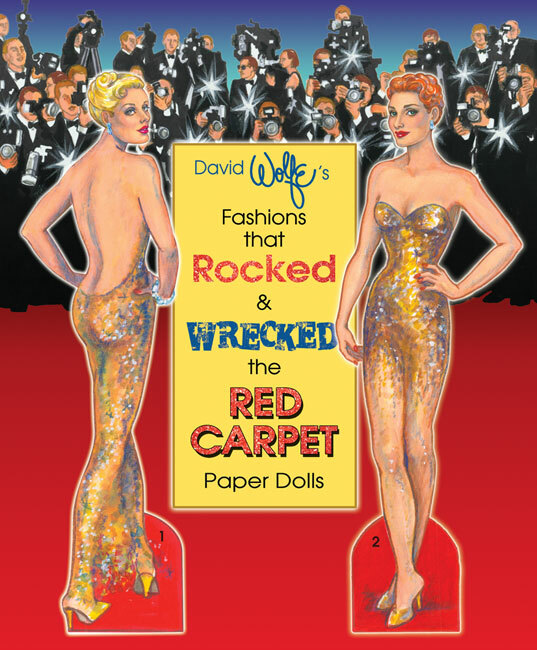 Two fashion icons made history in the 20th century and now Paper Studio Press honors them with a beautiful and important new paper doll book by artist and fashion authority David Wolfe. First Lady Jacqueline Kennedy and Diana, Princess of Wales were women of great importance who lived in the glare of public attention and obsession, generations apart but each exuding glamour and purpose. They dressed perfectly for their dutiful roles, creating indelible and iconic fashion images. Diana was the most photographed woman in all history as she transformed herself into a superstar. Mrs. Kennedy’s innate taste and her love of history turned Washington D.C. into “Camelot.” Her grace under tragedy parallels the charitable works of “The People’s Princess.” Both were extraordinary, and both were fashion and beauty role models for women everywhere. 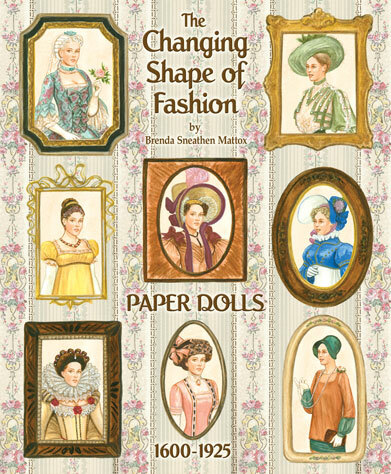 This paper doll book with commentary by David Wolfe compares the similarities in their wardrobes: the romantic wedding gowns, the smart suits, sophisticated dresses and stunning gowns, all artfully accessorized. 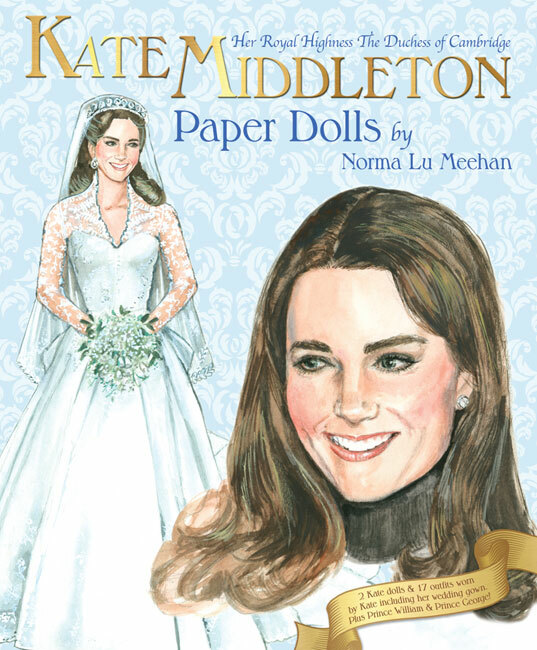 Two dolls and 25 carefully authenticated fashions dress the dolls of Mrs. Kennedy and Her Royal Highness for their historic appearances. "Fashion Icons" is sure to be treasured by collectors, fashion fans and historians.